Welcome to Western Saddle Fit! We've put this project on hold for the moment, perhaps indefinitely. Our Western Saddle Fit - the Basics still has LOTS of information in it that people don't know, and need to. So please check that one out! This 4 - 5 hour long video is just what equine professionals - saddle makers, trainers, competitive riders, equine health workers, etc. 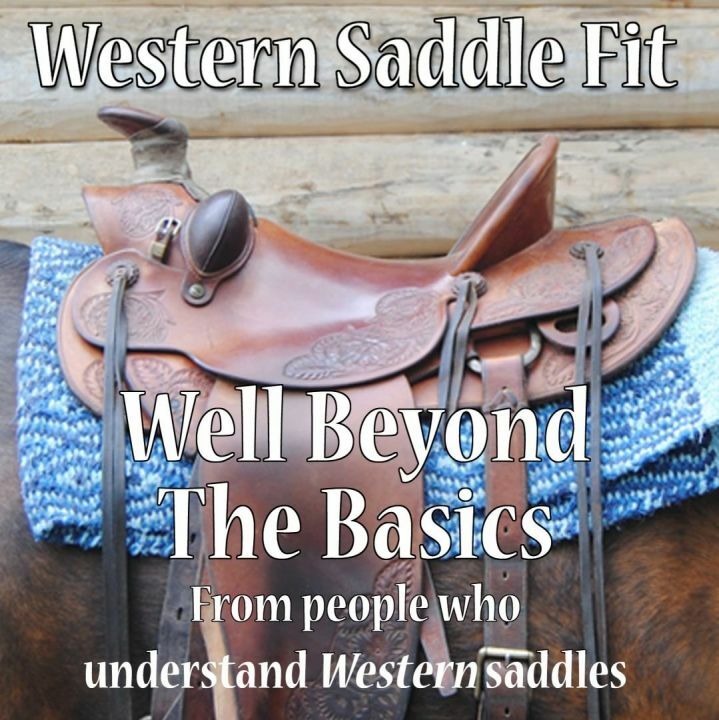 - will find useful in understanding western saddle fit, but riders of all types who want a deeper understanding of the topic will enjoy it as well. It expands on the topics we cover in The Basics, plus gives you a lot more! There are multiple examples given when discussing trees, saddles and horses. Rigging types and positions are explained. We have a troubleshooting section in this video, as well as a section on how to communicate back shapes. Denise presents a section on anatomy and biomechanics as well as doing some myth-busting. We will hopefully have it available later in 2017 and we’ll let you know when it is out! I give my permission for Western Saddle Fit to email based on my preference chosen above. © 2017 Rod & Denise Nikkel. All Rights Reserved. Built by Tooq Inc.